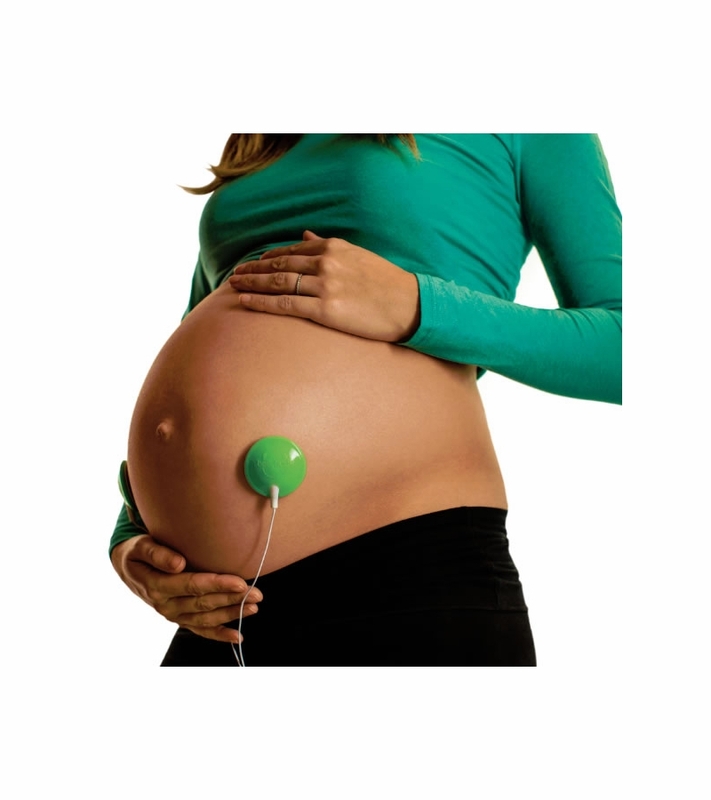 pregnant – Where's My Epidural? August 5, 2018 August 4, 2018 Where's My Epidural? What should I pack in my hospital bag?! July 8, 2018 July 8, 2018 Where's My Epidural? At some point during your pregnancy, this becomes a frantic thought that spins around and around in your head. If you’re anything like Karen, you may be anticipating being in the hospital for the next several months and pack your entire house. Ok, so that was a little tongue-in-cheek (not really, just ask Zach), Karen really did pack far too much. Kristin was much more mindful of what was necessary while in the hospital, mostly because she obsessively read recommendations on what to bring. Read on for our own recommendations – and let us know if we forgot anything you think is essential! February 25, 2018 April 15, 2018 Where's My Epidural? A few days before I found out I was pregnant I threw up after dinner. It was the first time in years that I had gotten sick, so I thought it was super weird. Little did I know how much that was going to become a daily part of my life in the next few months. My first eightish weeks of pregnancy were pretty uneventful. I felt a little tired but nothing crazy. Then all of a sudden everything made me sick to my stomach, and then everything made me barf. Awesome. It became necessary for me to know where the closest bathroom or garbage can was at all times – oh yeah, because “morning sickness” is the worst name for how I felt. I was getting sick probably 4-5 times a day, all day. At work I kept mints and a sleeve of saltines open at my desk in hopes that I could put off my nausea a little longer before having to hit the bathroom again. At home I sat in front of the blandest meals Kris could think of and pathetically ate two or three bites. I puked outside walking to my car, pulled over on my way home and puked on the side of the road, you name it.